Registered tricycle operators in the city received P150 fuel assistance from the National Government through its “Tawid-Pasada” Program that subsidizes a portion of their average fuel consumption to lighten the impact of high fuel prices. 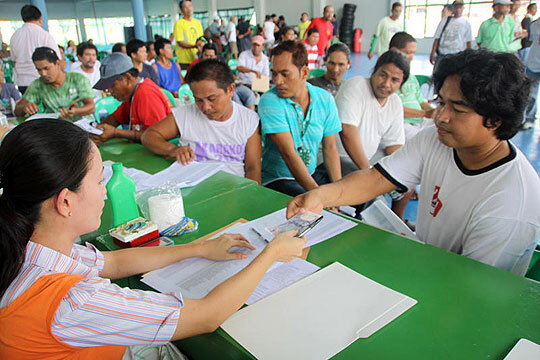 Staff from Department of Interior and Local Government (DILG) and the City Government of Muntinlupa distributed the said amount to tricycle drivers and operators at the Muntinlupa Sports Center and Bayanan Baywalk last June 1. 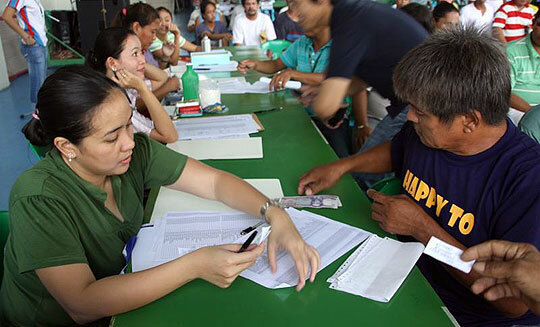 Panu po ung mga provicial na operators like dito sa mindanao po, papaano sila maka avail ng program, karamihan dito may mga cards na pro wla pa po sila nakukuha. Next story Got any complaints you want Munti City Hall to act on? See how here.